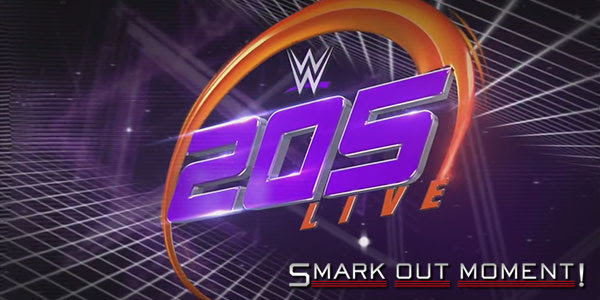 Tonight's episode of WWE 205 Live for July 18, 2017 is coming to you live from the Legacy Arena in Birmingham, AL. Follow along here for ongoing coverage of the results of the show to find out what happens as things occur and chat with fellow WWE fans in the comments below! BACKSTAGE: Apollo Crews tells Akira Tozawa that Titus O'Neil cares about them and he's trying to do the best for their careers. INTERVIEW: Dasha Fuentes talks to TJP about his motives with Rich Swann and Mario Connors last week. TJP wants some real competition between the two, so next week, he and Swann will pick partners and they'll face off in a tag team match. MATCH: Akira Tozawa defeated Ariya Daivari by pinfall and holding his trunks. After the match, Daivari tosses Tozawa into the ring post to injure his arm some more.